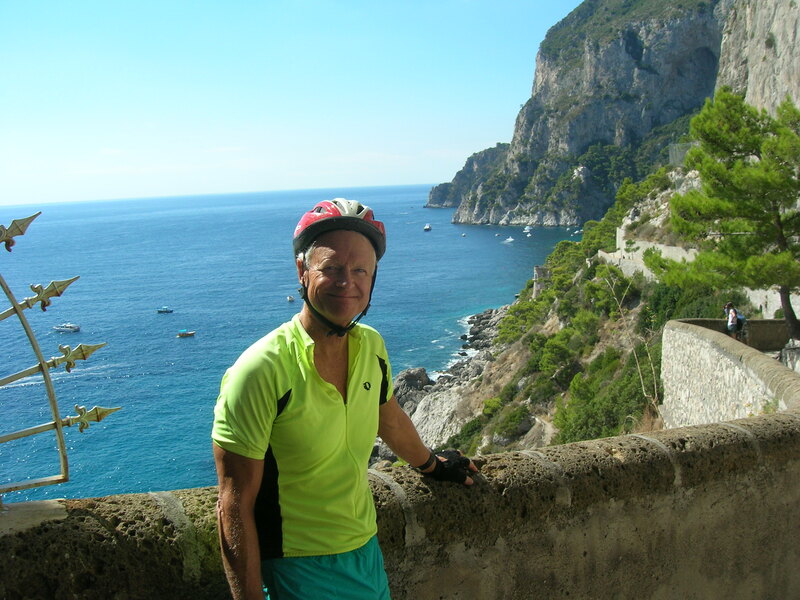 Here is a picture of me on my trip last fall bicycling along the Italian coast. Great fun, good exercise and terrific food and weather. 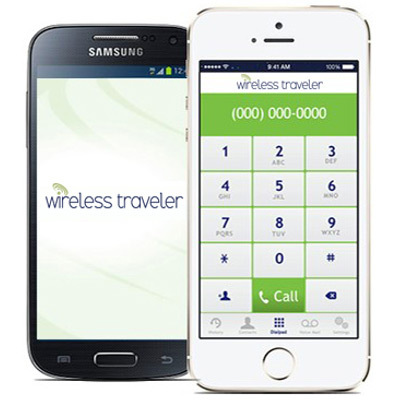 The phone came in handy for calls home and especially to our trip leader for some key calls to make hotel reservations when he decided to return to a couple of the places we had cycled to.